The Luton Open is a six-weapon national circuit competition that launched last year to great success. Any fencers with electric scoring equipment, that are over-13 as of January 1st 2016, and have motivation are encouraged to enter this event. 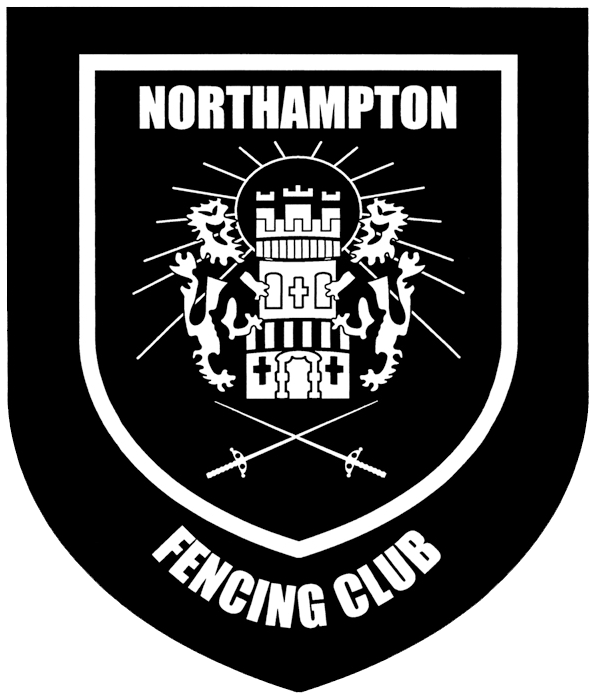 It's a well-run, relatively local event, and it would be amazing to see Northampton's fencers attend in force!